Pendry San Diego. Photo courtesy of Pendry Hotels. If you need a reason to get excited about 2017, we have 24 excellent suggestions: the hotel openings that we're most looking forward to. 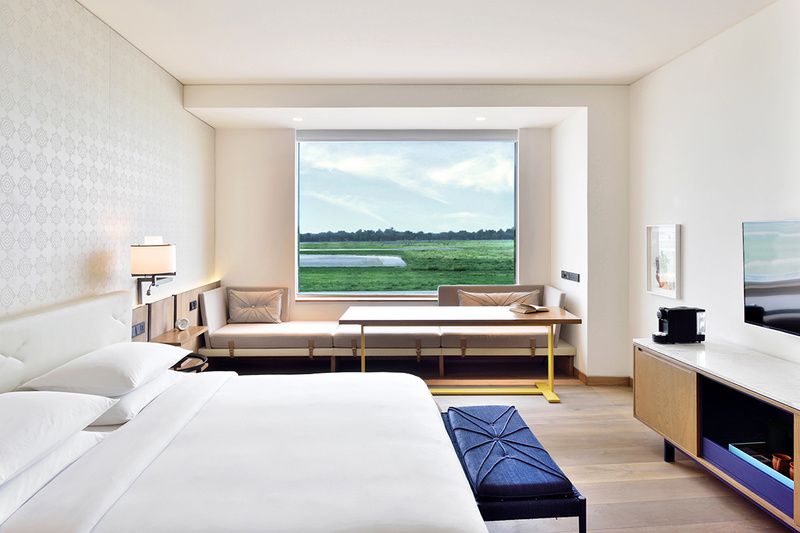 From private island escapes and sophisticated urban skyscrapers to 230-year-old fortress-turned-luxury hotel and a village of historic dwellings transported to the suburbs, these hotels are raising the bar on design, upping the ante on service, and delivering memorable origin stories. And because 2017 is poised to an especially interesting year for hotels, we included a few dozen more honorable mentions. You'll be seeing more about them on Gentedimontagna in the months ahead. In the meantime, bookmark this page, which is organized by opening date, and keep your vacation days free. The best hotels are on the horizon. Hoshinoya Bali. Photo courtesy of Hoshino Resorts. 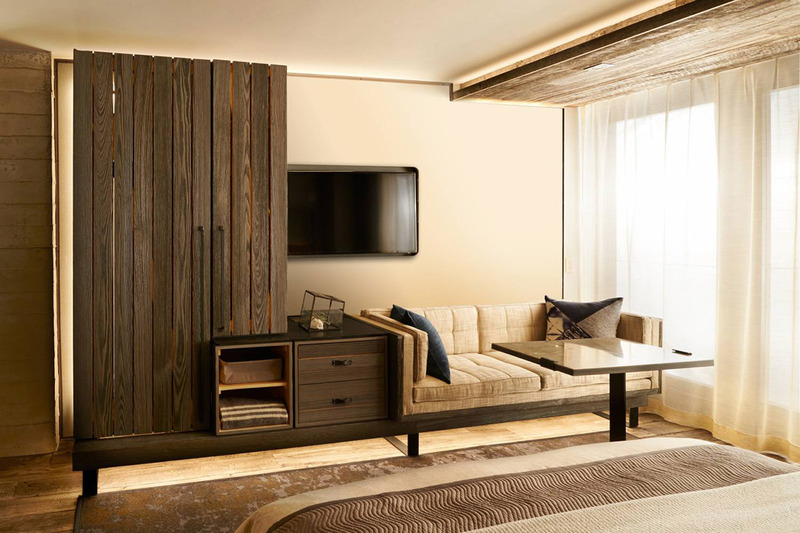 Why we're excited: One of Japan's oldest hospitality companies and leading luxury hotel brands is opening its first property abroad. 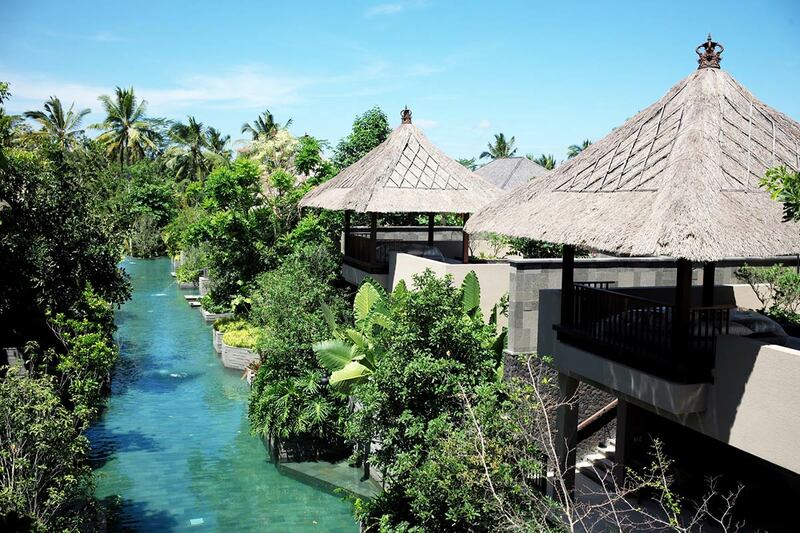 Set in the lush green hills of Ubud, guests reside in private villas designed with traditional Balinese craftsmanship and Japanese minimalism in mind. The surrounding landscape includes dense rainforest, terraced rice paddies, sacred water canals, and Hindu shrines. Chileno Bay Resort & Residences. Photo courtesy of Auberge Resorts Collection. Why we're excited: 2017 is the year of the Cabo Comeback, in no small part because the Auberge Resorts have come to town. 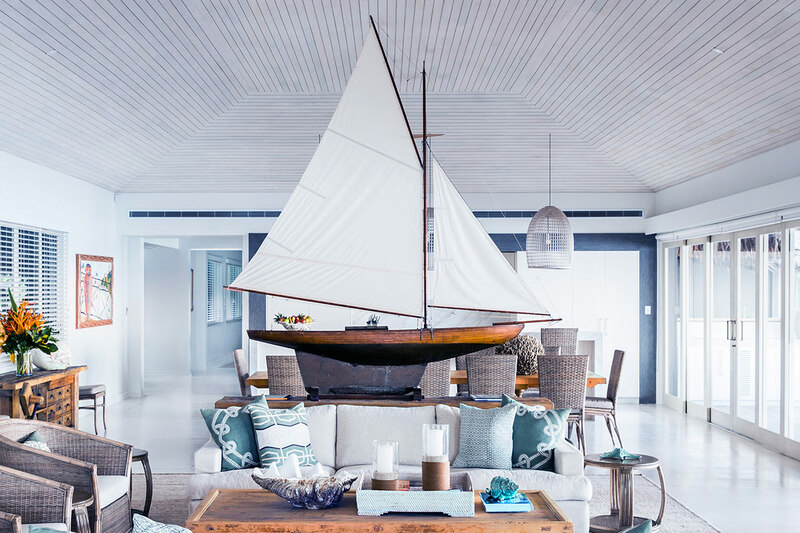 Rooms and villas are contemporary and relaxed, with abundant indoor and outdoor spaces. The picturesque location on a cove, one of only the swimmable beaches in Cabo, makes for great seaside action. Dry land options include a terrific spa, restaurants and a market, a kids program, and a Tom Fazio-designed golf course. 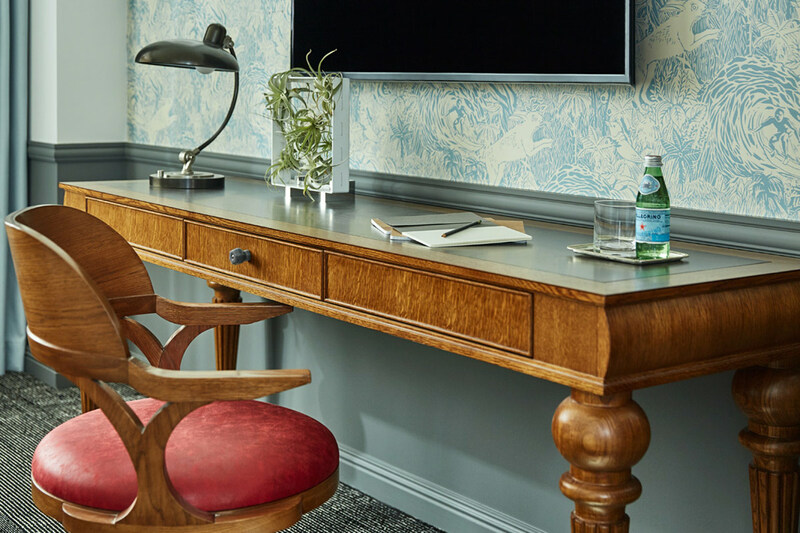 Why we're excited: The first of two new openings from Montage Hotels & Resorts' new boutique hotel brand sits at the epicenter of San Diego's historic Gaslamp Quarter. 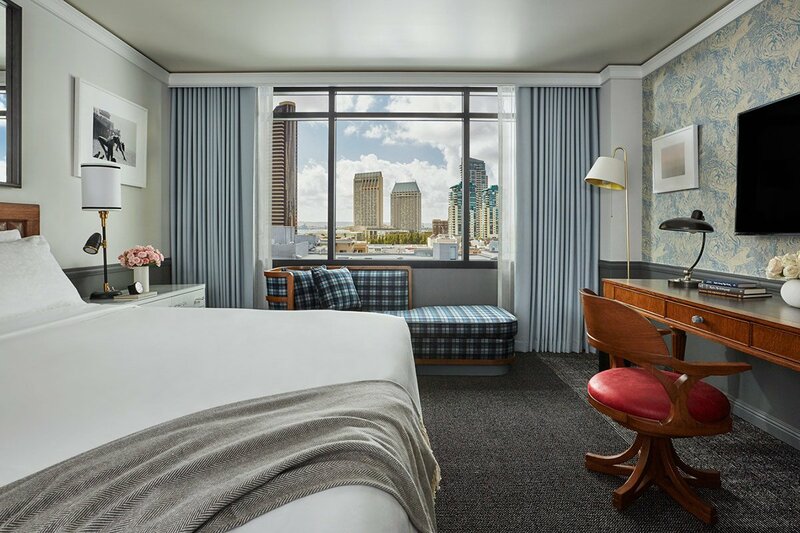 The hotel includes 317 loft-like guest rooms with a modern-meets-traditional look; six restaurants and bars from some of the city's top talent; and a marketplace featuring a collection of homewares, ceramics, and apothecary items. Pendry Hotels' second property will open later this winter in Baltimore's Fells Point in partnership with James Beard Award-winning chef Andrew Carmellini. Las Alcobas. Photo courtesy of The Luxury Collection Hotels & Resorts. 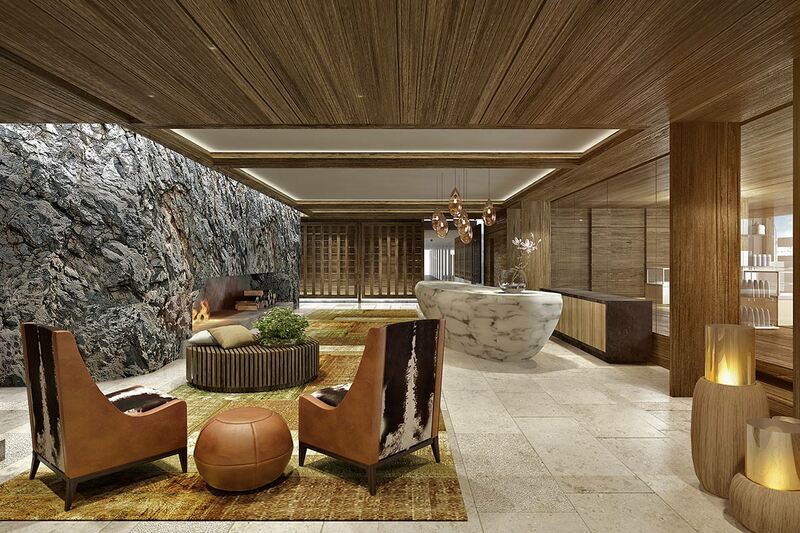 Why we're excited: Our favorite Mexico City hotel has a new outpost in Napa Valley. Use the luxury resort as your home base while exploring the region or stay put for natural spa treatments and dinner at Chris Cosentino's new Acacia House restaurant. The Yabu Pushelberg-designed rooms have Rivolta Carmignani linens and custom furnishings from Italian designer Casa Zeta. 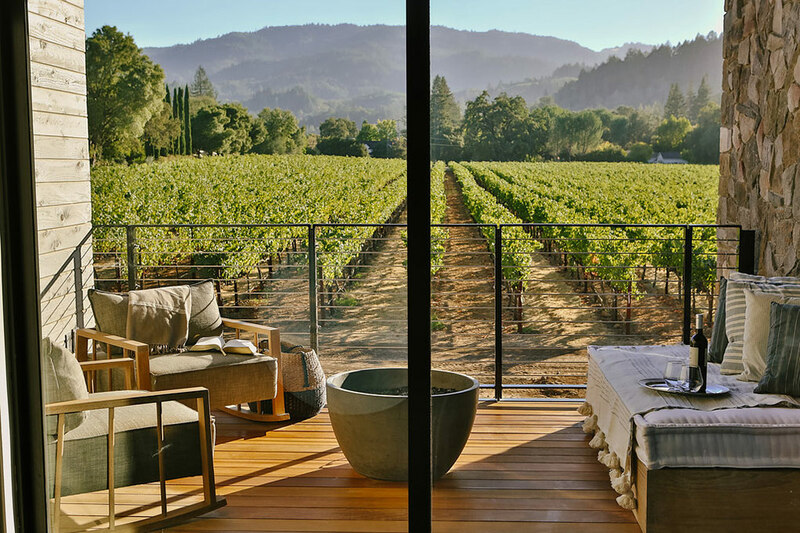 Most include a private terrace with an outdoor fireplace and vineyard views. The Whitby. 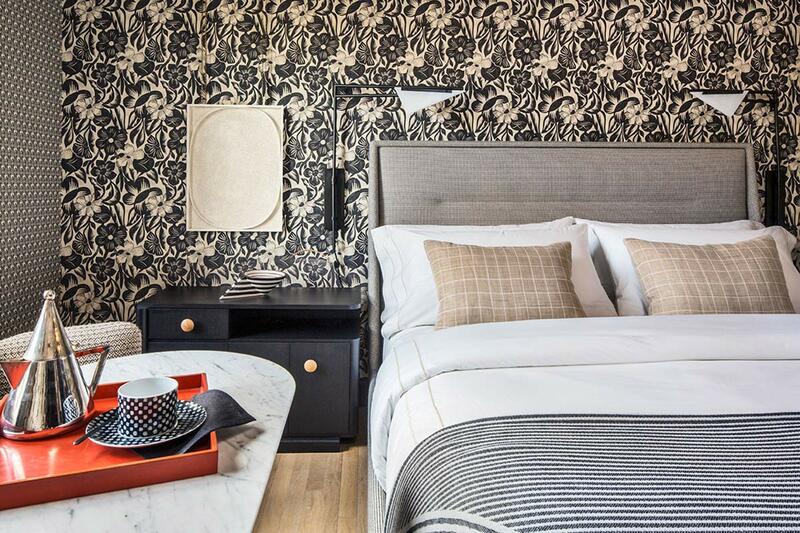 Photo courtesy of Firmdale Hotels. 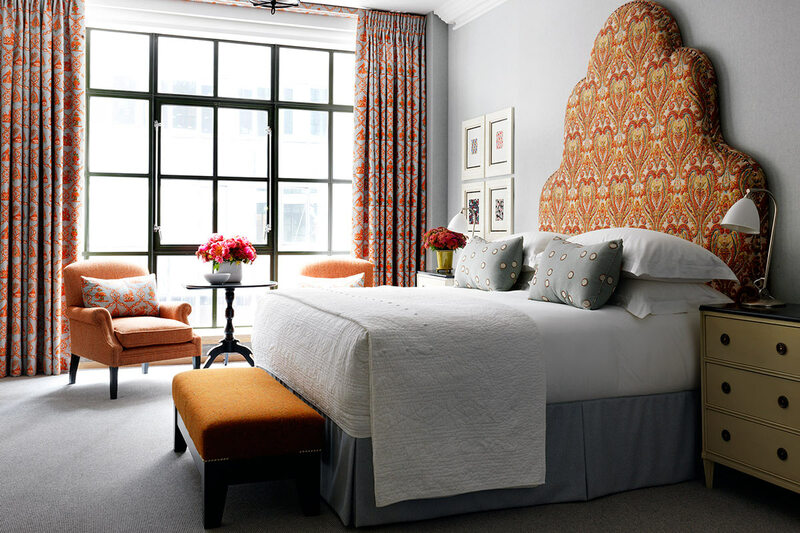 Why we're excited: London's Firmdale Hotels is bringing its bright, patterned contemporary style to the rapidly developing west side of midtown Manhattan. As with their other properties, each room will have its own color scheme. The two-bedroom Whitby Suite will take up the entire top floor, and a 130-seat, state-of-the-art cinema will host regular film evenings. 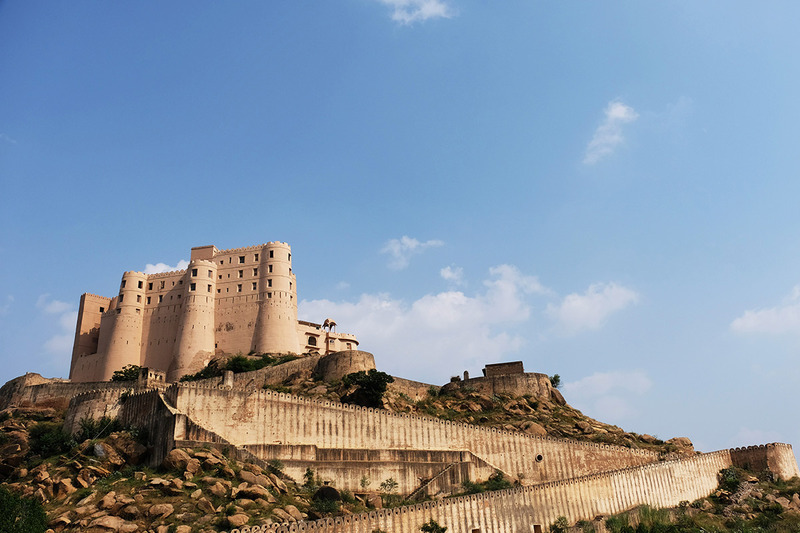 Alila Fort Bishangarh. Photo courtesy of Alila Hotels. Why we're excited: The transformation of the 230-year-old warrior fortress has been seven years in the making. Located within driving distance of both New Delhi and Jaipur, the country retreat is a compelling stop for those exploring rural Rajasthan. Old meets new in the form of ancient walls (with openings for firearms) and turrets, as well as modern amenities and available activities. 1 Hotel Brooklyn Bridge. 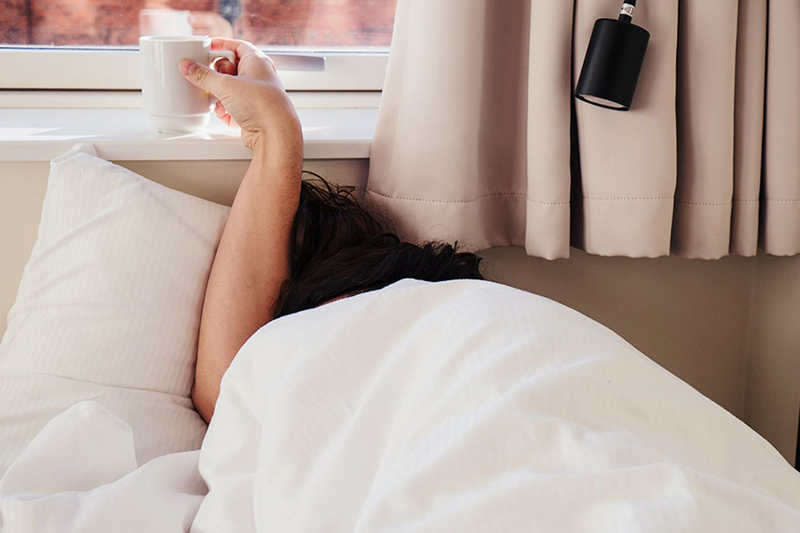 Photo courtesy of 1 Hotels. Why we're excited: Until now, Brooklyn's luxury hotel boomlet has been limited to a small stretch of the Williamsburg waterfront. The much-anticipated opening of the eco chain's second New York City hotel will be the first of its kind in South Brooklyn. Nestled on the East River between DUMBO and Brooklyn Heights, guests will have easy access to nearby neighborhoods as well as downtown Manhattan. Par for the 1 Hotels course, greenery and reclaimed materials will play a big part in the decor, and a celebrity chef Seamus Mullen will man the stoves at the on-site restaurant. Foundation Hotel. Photo courtesy of Aparium. Why we're excited: The revitalization of downtown Detroit continues with the first in a series of exciting new hotel openings. 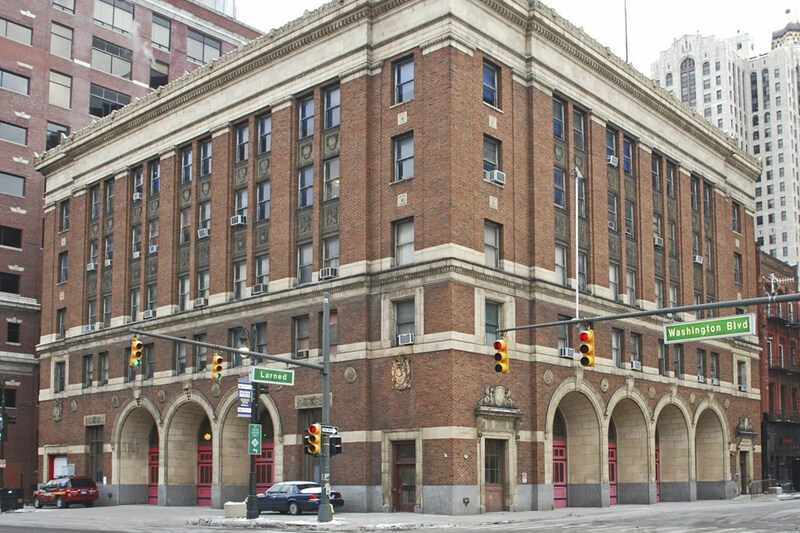 The historic fire department headquarters will reopen as a 100-room independent hotel that celebrates the city's history. Local distillers, brewers, farmers, and manufacturers will be called upon to help deliver an authentic Detroit experience, while a chef's table will serve as an incubator for Detroit's newest talent. Kokomo Island Fiji. Photo courtesy of Kokomo Island Fiji. Why we're excited: Designed for inter-generational travelers, the private island on the edge of the celestial Kadavu Island Group is an ideal escape for families looking to relax on Fiji's famous white sand beaches. The all-inclusive experience covers necessities like meals, scheduled flight transfers, local diving experiences, and a kids' club so parents can have guilt-free one-on-one time. Sweet minimalism. Photo courtesy of Native. Why we're excited: Strict zoning laws make finding land for a hotel in Malibu all but impossible. But after several years and many conversations, the family-owned-and-operated Malibu Riviera Motel was sold and is undergoing a thoughtful renovation. In its heyday, the thirteen-room motel welcomed the likes of James Dean and Bob Dylan. Come March, guests and visitors can expect more than a fresh coat of paint. The new owners want to create a meeting place where locals and visitors can partake in a health and wellness program designed by Brooklyn's (who will bring a small pop-up of her eponymous Fort Greene, Brooklyn, shop) and a yet-to-be-determined experiential element created by . The mountains surrounding Hotel San Cristóbal. Photo courtesy of Bunkhouse Group. Why we're excited: The 32-room beachfront boutique hotel will be the first international property from Bunkhouse Group, run by beloved Texas hotelier Liz Lambert (of El Cosmico and Hotel St. Ceclia). 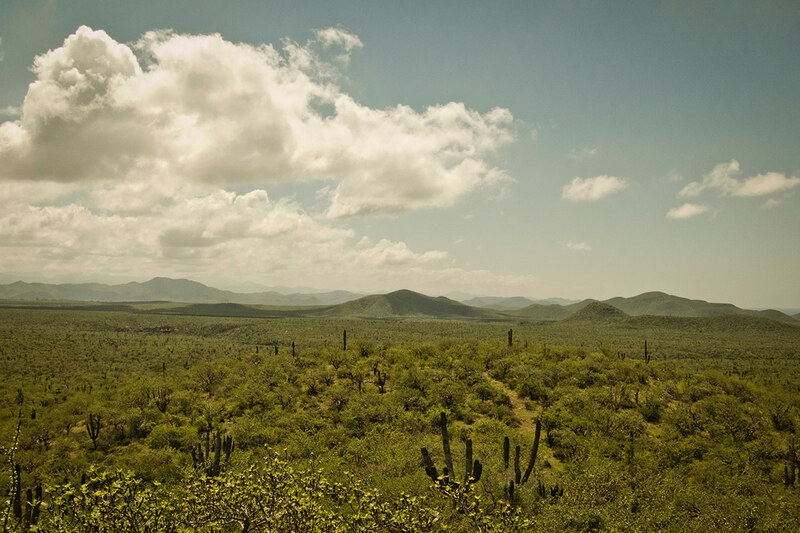 Overlooking picturesque Punta Lobos and the Sierra de la Laguna Mountains, rooms will offer an indoor/outdoor experience to help guests connect with the landscape, while local artisans and makers will be tapped to help fill in details like sundries and linens. The Silo. Photo courtesy of The Royal Portfolio. Why we're excited: Positioned above what will become the (MOCCAA), South Africa's historic Grain Silo building is the setting for a new boutique hotel. 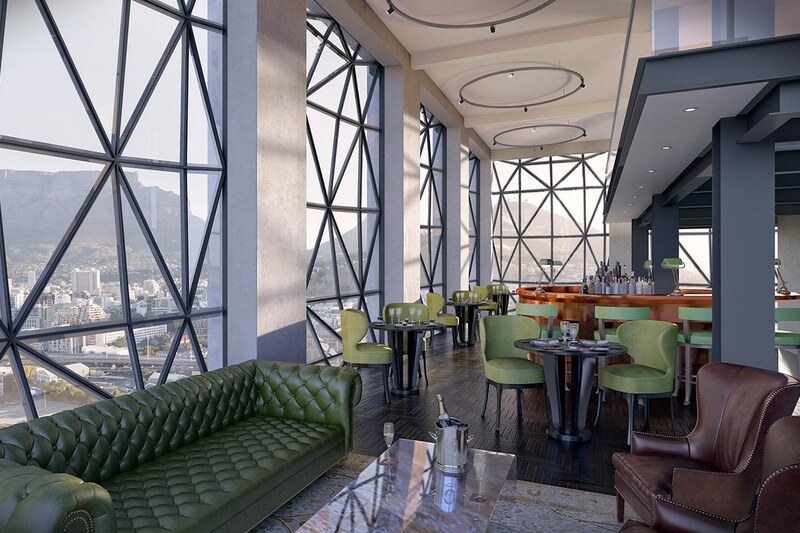 Once the tallest building in Sub-Saharan Africa, the hotel will have 28 rooms, including a spectacular one-bedroom penthouse, a rooftop swimming pool, and access to private museum tours. The Line DC. Photo courtesy of Sydell Group. 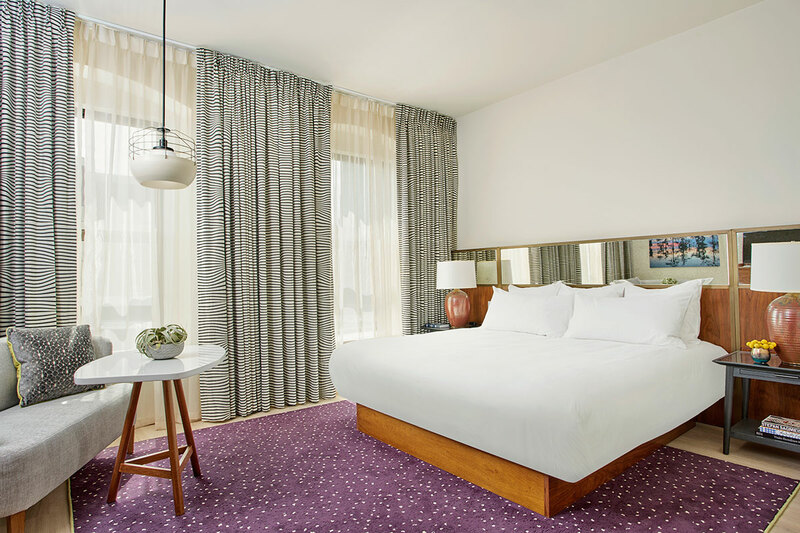 Why we're excited: If there were ever a city in need of a cool boutique hotel, it's D.C. 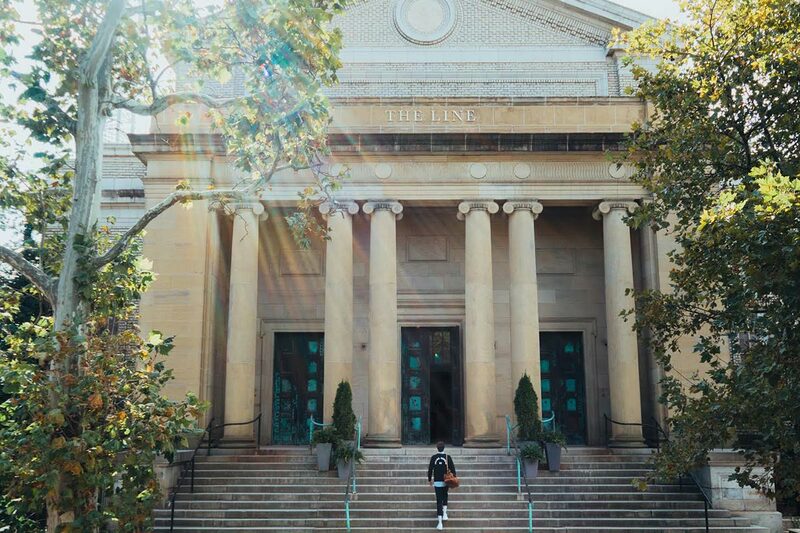 This spring, the first spinoff of L.A.'s hip Koreatown hotel will open in a 110-year-old neo-classical church in the Adams Morgan neighborhood. This one will have a decidedly Washingtonian look — think lobby seating from repurposed mahogany pews and salvaged hymnal pages repurposed as art. Chef Spike Gjerde and Corey Polyoka of Baltimore's and chef Erik Bruner-Yang of D.C.'s will be in charge of food. Amenities are expected to include a coffee shop, indoor pool, sauna, and steam room — to help keep Washington clean and pure, no doubt. 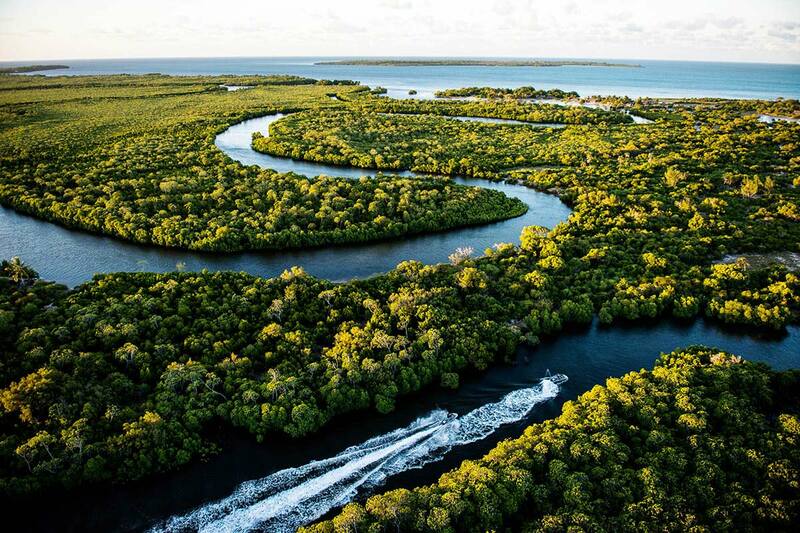 Miavana Island Sanctuary. Photo courtesy of Time + Tide. Why we're excited: You'll be one with nature at Madagascar's first ultra five-star lodge. Located on a private isle called Nosy Anakao, the fourteen one-to-three-bedroom beachfront villas are outfitted with snorkel gear so you can head straight into the Indian Ocean. Excursions range from the tame (lemur trekking and beach lounging) to the adventurous (kite-surfing and helicopter flips). Conrad Bora Bora Nui. Photo courtsy of Conrad Hotels & Resorts. 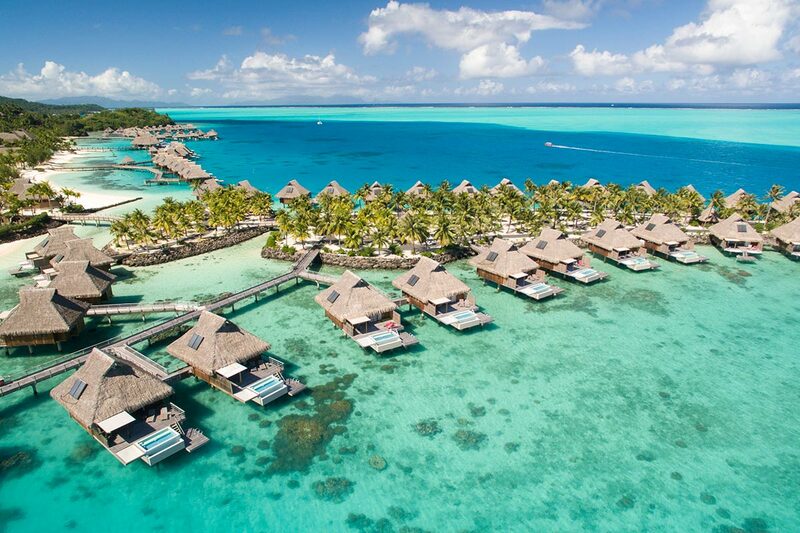 Why we're excited: Formerly known as Hilton Bora Bora Nui Resort & Spa, the hotel, which has undergone a multimillion-dollar refurbishment, is the first new luxury resort in Bora Bora in more than a decade. Guests can relax in overwater villas or bungalows with private pools at the foot of Mount Otemanu. 21c Museum Hotel Nashville. Photo courtesy of 21c Museum Hotels. Why we're excited: There are (finally!) new independent hotels in Music City, but the one we're most psyched about comes from 21c Museum Hotels, a company long known for merging contemporary art with good food and nice design. Located in the historic Gray & Dudley Building, there will be art throughout the public spaces, curated exhibitions and programing, and a chef-driven restaurant. Instead of leaving a chocolate on your bed at turndown service, guests will receive one of Nashville's most famous delicacies — the . The Ritz-Carlton, Jiuzhaigou, China. Photo courtesy of The Ritz-Carlton Hotel Company. 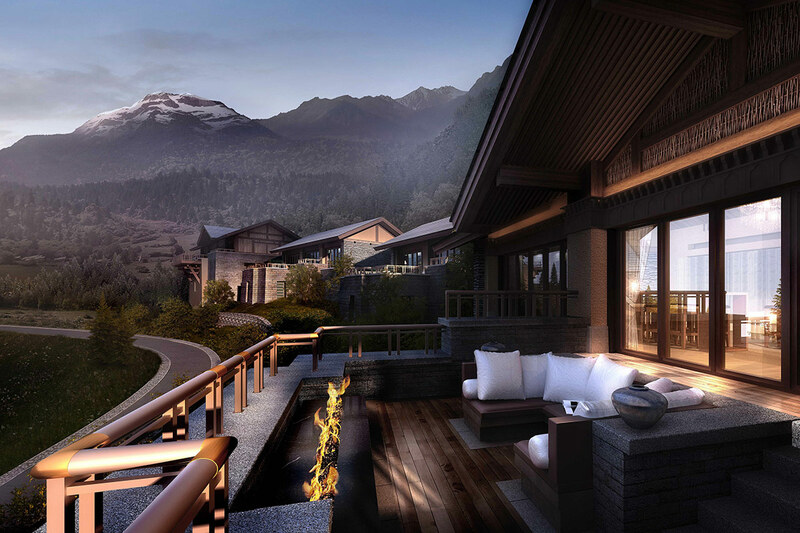 Why we're excited: The first all-villa resort from Ritz-Carlton will open on the edge of the Tibetan Plateau in southwest China. Just a 20-minute drive from Jiuzhai Valley National Park, the stunning landscape of colorful waterfalls and primeval forests has inspired Chinese legend and folklore, and will no doubt do the same for visitors. Guided by a local Tibetan, guests can explore a nearby village with centuries-old history or sample the region's famous homemade Qinke wine. Patterns on patterns. Photo courtesy of Proper Hospitality. 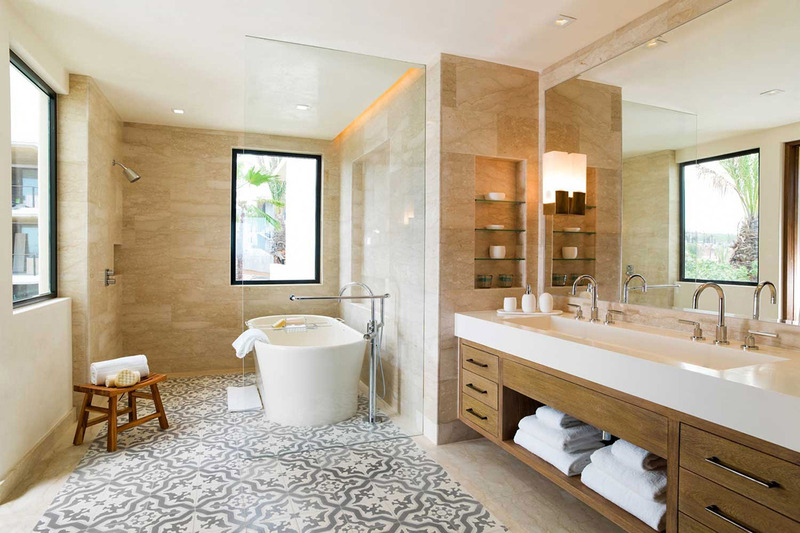 Why we're excited: With Brad Korzen, the former CEO of Viceroy Hotel Group, and his design star wife Kelly Wearstler at the helm of the new boutique hotel company, we're betting the first opening will be a hit. Housed in a historic flatiron building constructed in the early 1900s, the Mid-Market district hotel will have three restaurants, including and a indoor/outdoor rooftop restaurant and bar with panoramic views of the San Francisco skyline. Bürgenstock Resort. Photo courtesy of Bürgenstock Resort. Why we're excited: One of the world's most spectacular landscapes will soon be home to a mega-resort with four hotels, 67 residences, 13 restaurants and bars, and a spa and wellness center spread over 148 acres. Positioned as a holistic resort with a strong emphasis on healthy living and responsible tourism, a unique water-based energy system makes the resort CO2-neutral, and 74 acres of forest and meadow help offset carbon emissions. Photo courtesy of Generator Hostels. 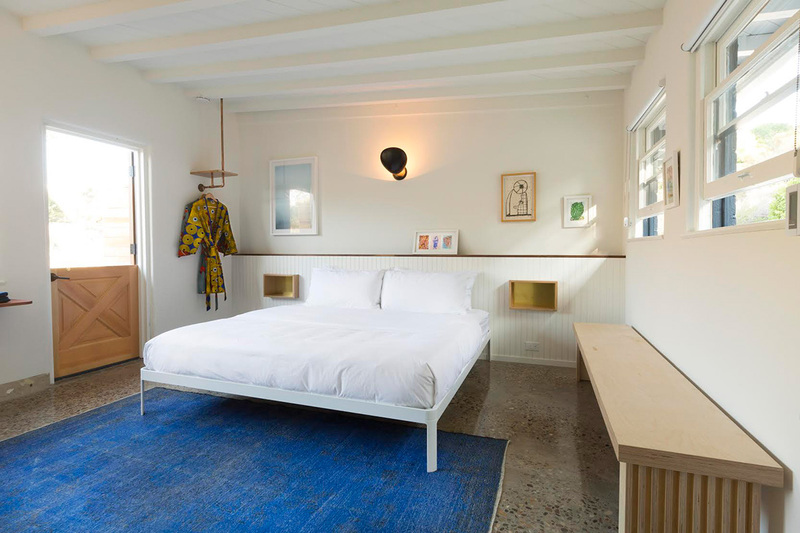 Why we're excited: The European design-led hostel company is opening its first U.S. outpost. At this point, we don't now much about the South Beach building, but we're pretty sure there will be a heavy emphasis on good design and good food at an affordable price point. Aman Shanghai. Photo courtesy of Aman Resorts, Hotels & Luxury Residences. Why we're excited: The tranquil resort, Aman's most ambitious project to date, is one of the most interesting hotel origin stories we've come across. 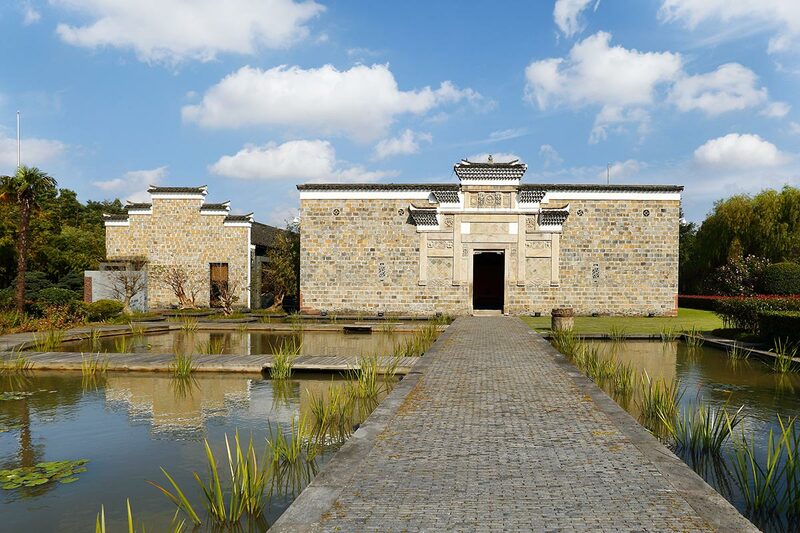 Over a decade-long period, an endangered village of historic dwellings with 1,000-year-old camphor trees was transported to Shanghai's Minhang District and painstakingly restored. Two pools, six restaurants, and a serene garden round out architectural details like ornate carvings and elaborate stone reliefs depicting family histories dating back two millenia. Downtown Los Angeles. Photo by Owen CL / . 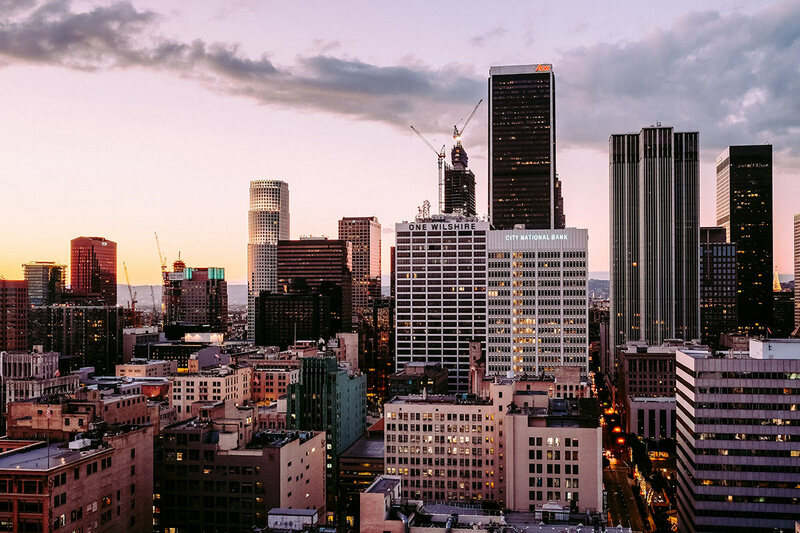 Why we're excited: Sydell Group is breathing new life into Downtown L.A.'s historic Giannini Building with a second location of the boutique NoMad NYC flagship. The hotel will feature a selection of dining options from restauranteurs Daniel Humm and Will Guidara, the duo behind the New York City's NoMad restaurant and Eleven Madison Park. Barcelona. Photo by Dennis van den Worm / . Why we're excited: The London, New York, and Miami hotels in Ian Schrager's boutique portfolio quickly became hits in each of their respective cities, and we're expecting the same for Barcelona. 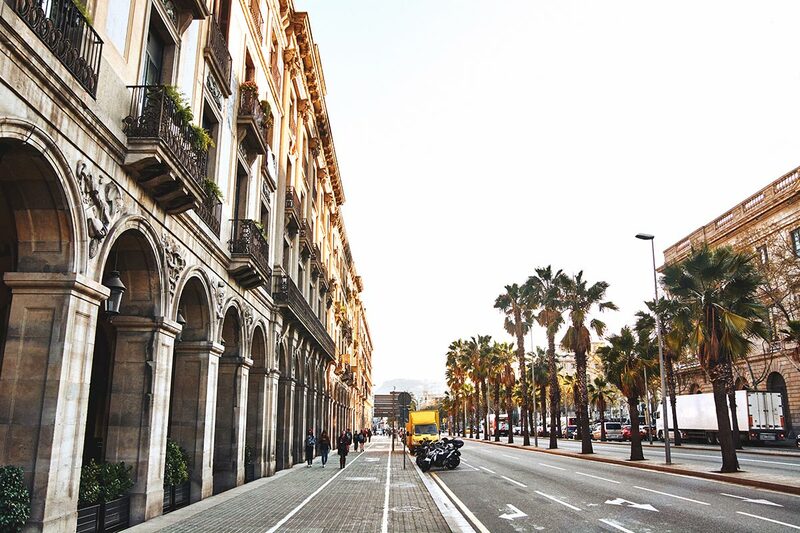 The 100-room hotel will be located in the Ciutat Vella neighborhood, close to Museu Picasso, Mercat Santa Caterina, and Basilica Santa Maria del Mar. 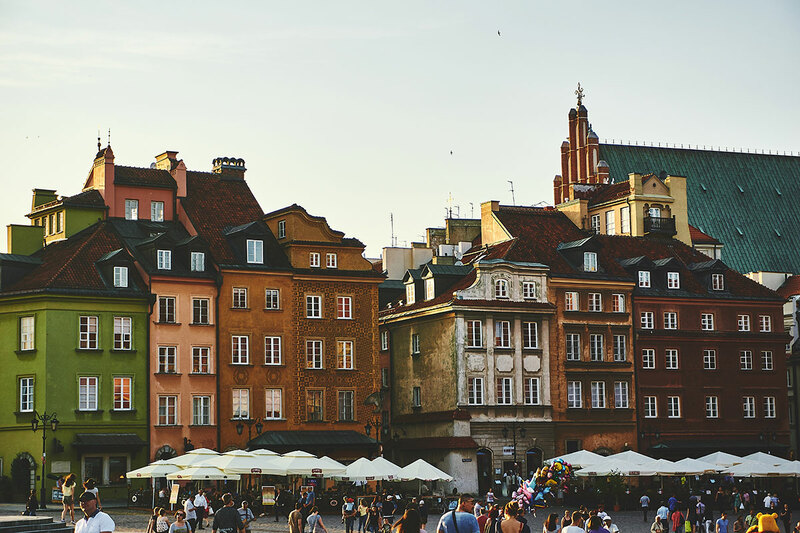 Warsaw. Photo by Alexey Topolyanskiy / . Why we're excited: Originally opened in 1857, Hotel Europejski was one of the Russian Empire's most luxurious hotels. A series of significant restorations have since ensued, most recently under the Raffles umbrella, who carefully preserved the hotel's heritage and character. Europejski will reopen later this year with 103 elegant guest rooms and suites, a restaurant with an outdoor terrace, a bar and cigar lounge, and a patisserie evoking the hotel's fascinating history. Andaz Delhi. Photo courtesy of Andaz Hotels by Hyatt.